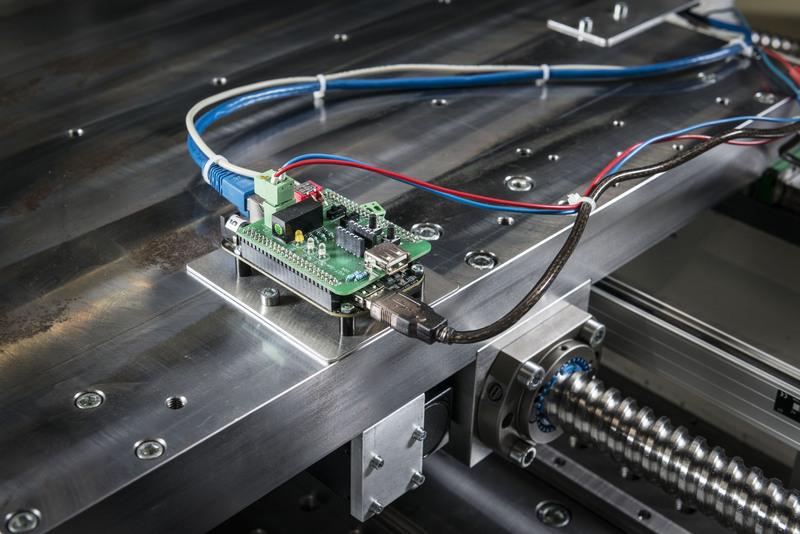 Engineers of KIT’s Institute of Production Science (wbk) have developed an adapter that facilitates connection and mutual adaptation of parts of a production system. Production plants can be upgraded or extended much more rapidly, flexibly, and safely. The “Secure Plug and Work” project was carried out by wbk in close cooperation with the Fraunhofer institutes IOSB and ISI and the industry partners MAG, Steinmeyer, Kessler, Romai, Schunk, MOC, cbb, and Wibu. The researchers tested the adapter for several applications under realistic conditions. The project was funded with about EUR 2.5 million by the Federal Ministry of Education and Research.